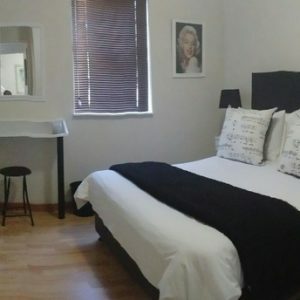 Our accommodation is known for its award-winning comfort and luxury, and this unit is named after the popular composer, Brahms. 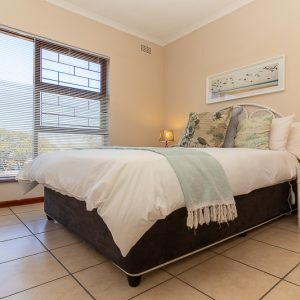 To emulate his love of nature and his underlying romance, we have used calming blue hues in the bedroom, with nature prints and decorations depicting loving couples. 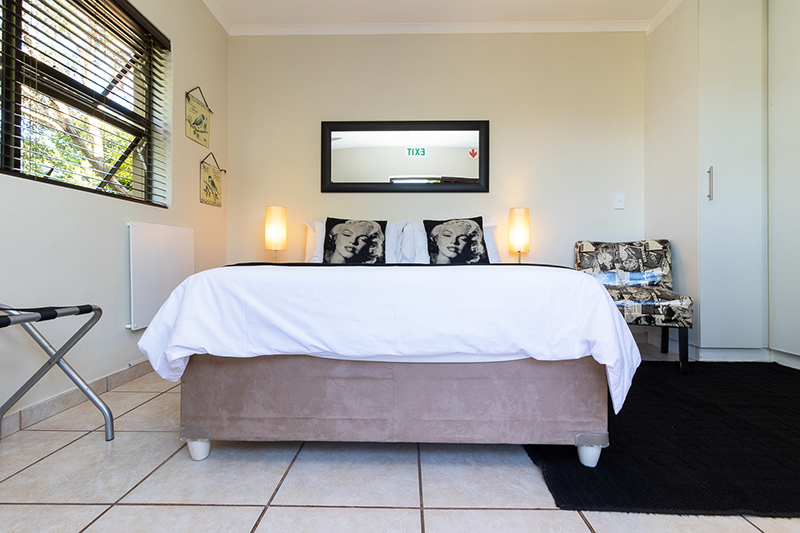 The furnishings are soft but comfortable, as with all of our accommodation units. 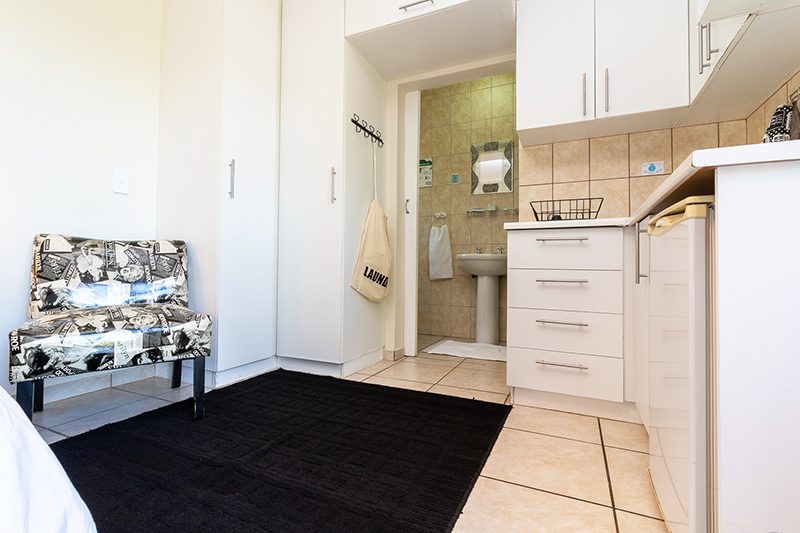 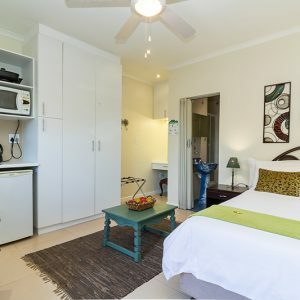 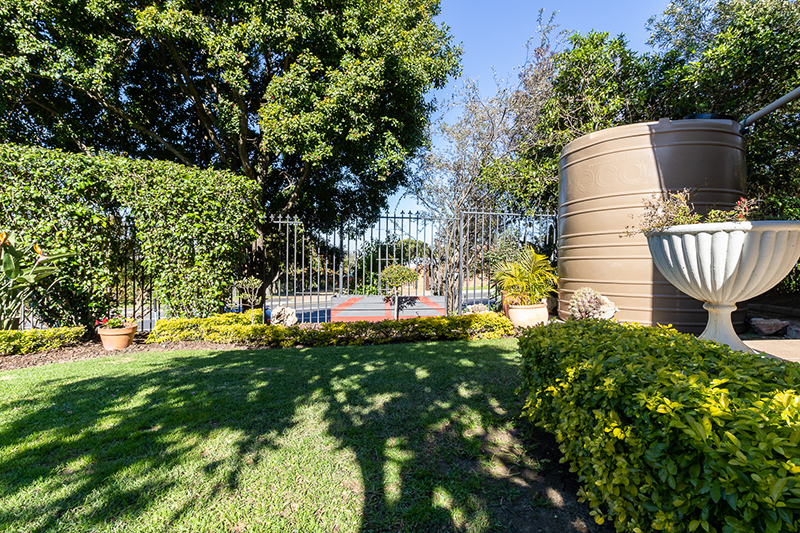 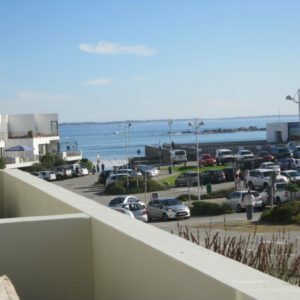 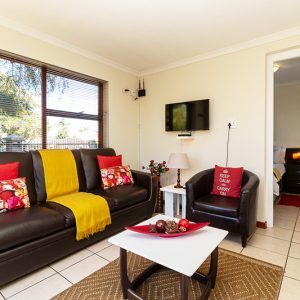 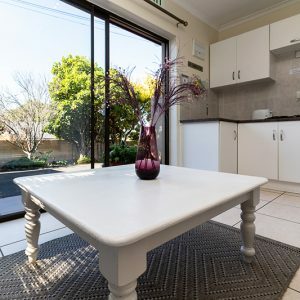 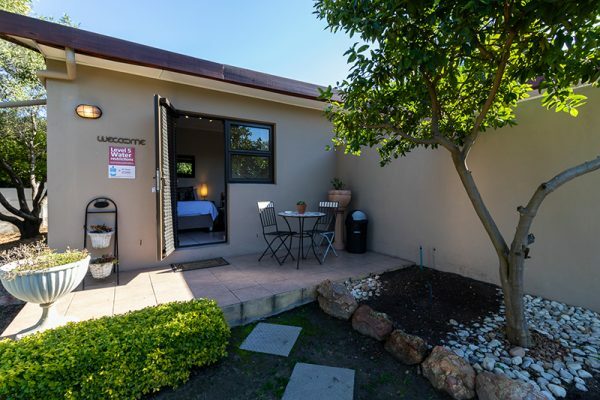 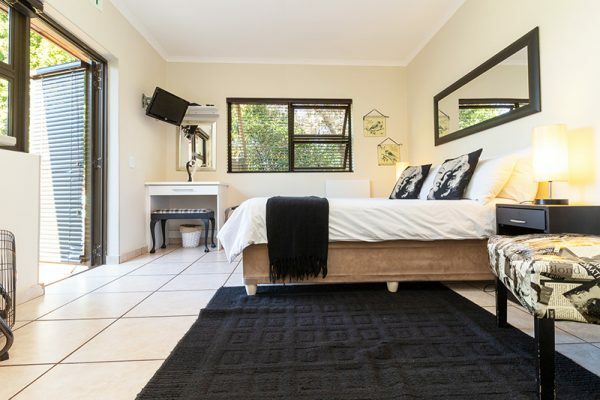 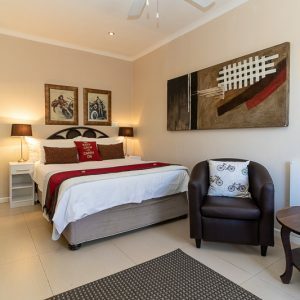 Because our short term accommodation is centrally located in stunning Loevenstein, guests will have easy access to the N1 and N7 highways, which is only minutes away from the City Centre, V&A Waterfront, beaches, Cape Winelands, Canal Walk Shopping Centre, Century City, Grand West Casino, numerous golf courses and Cape Town International Airport. 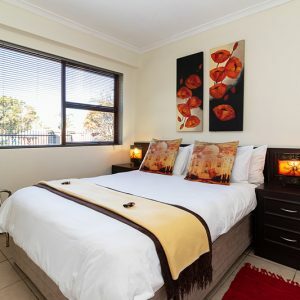 We are also close to all major shopping centres. The Tyger Classique Villas offer timeless elegance in our short term accommodation units, so why not pay us a visit when next in the area?